(Bag of 10). 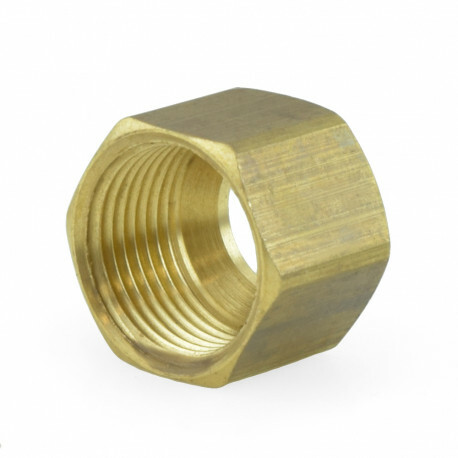 This 3/8" OD compression nut is used in combination with 3/8" OD compression fitting or outlet and 3/4" OD tubing (copper or plastic). Sleeve (ring) sold separately. For use with: 3/8" OD (1/4" Nominal/CTS) tubing and compression fittings.